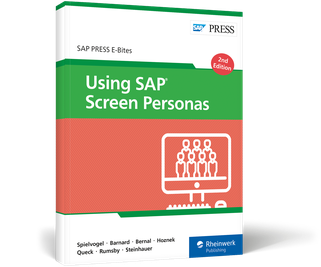 Use SAP Screen Personas to simplify your screens! 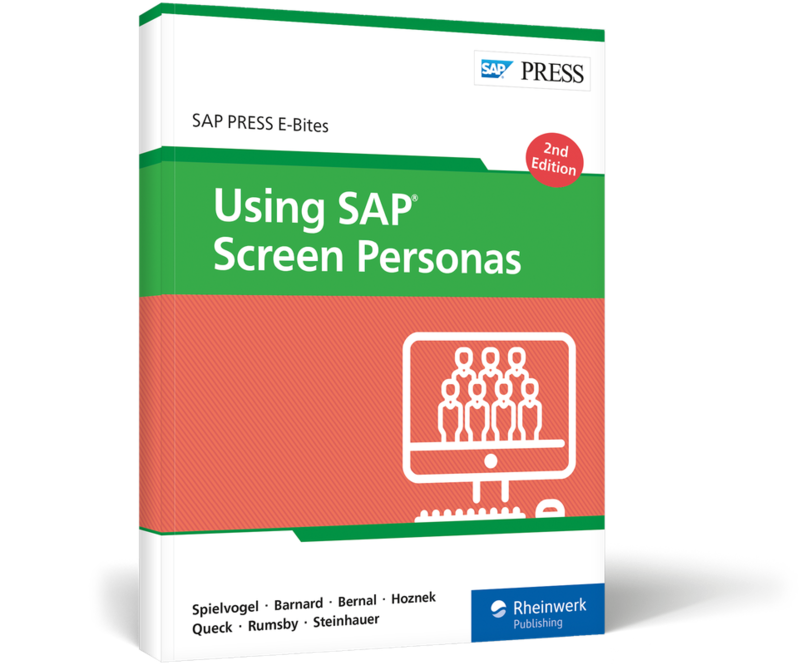 Streamline and personalize the business process screens your users see every day with SAP Screen Personas! In this E-Bite, you'll get step-by-step instructions for using templates and adaptive design to edit screens and merge tabs. 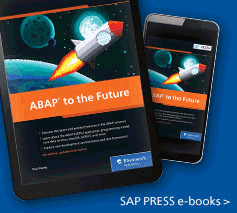 For advanced requirements, learn how to use the scripting engine to combine transactions on one screen, automate keystrokes, hide pop-up windows, and more! With an example scenario and information on deployment options, you'll be cleaning up your UI in no time! Peter Spielvogel is senior director of product marketing on the SAP Screen Personas team. He currently leads the go-to-market activities for SAP Screen Personas. Sylvia Barnard is marketing director on the SAP Imagineering team. She focuses on helping European customers improve their productivity with SAP Screen Personas and channel customer feedback into the product. Conrad Bernal is an integrated marketing communications associate on the SAP Screen Personas team. He drives the development of various content marketing projects and manages the team’s social media presence. 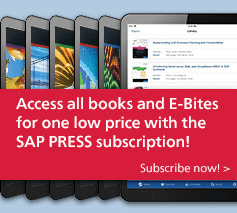 Tamas Hoznek is a development architect on the SAP Screen Personas team, focusing on customer support, project success, issue resolution, and education around SAP Screen Personas. Tobias Queck is the lead architect on the SAP Screen Personas team. He is the co-inventor of SAP Screen Personas and has been involved with developing the product since its inception. 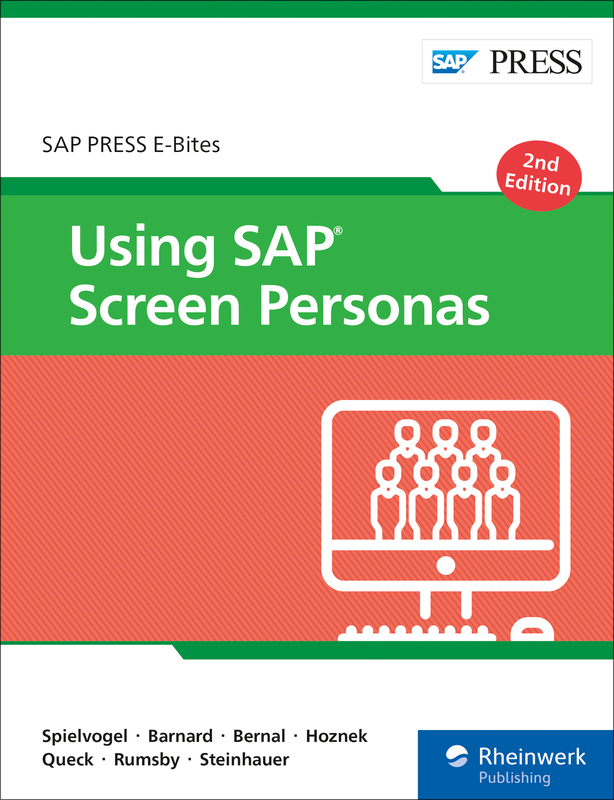 Steve Rumsby is the SAP Technical Manager at the University of Warwick, and the University's primary SAP Screen Personas expert. 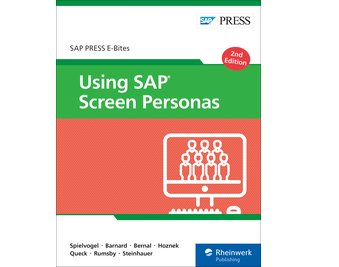 Sebastian Steinhauer is the SAP Screen Personas product owner, and has been working on SAP Screen Personas from the vision to the latest version.